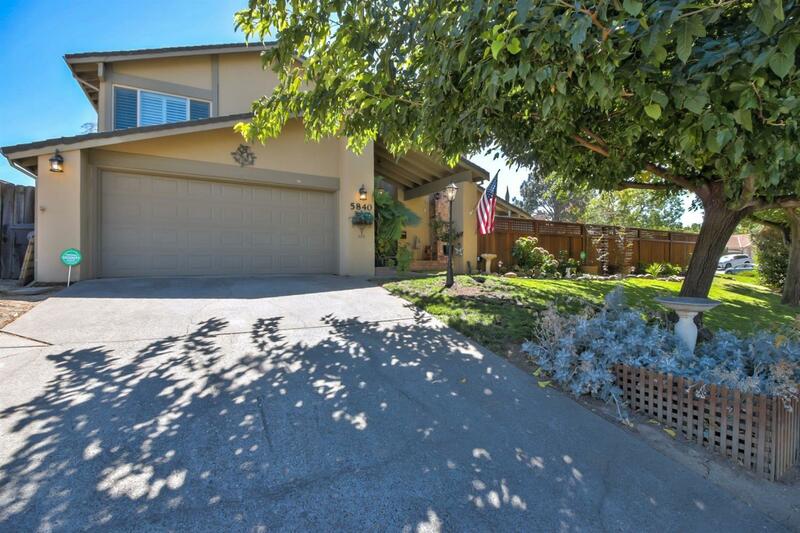 Welcome to this 4 bed 3 bath home located in the heart of Citrus Heights! Some of the recent remodeling includes exquisite Granite counters, Maple Cabinetry, stainless appliances, crown molding, plush flooring & custom paint! Enjoy other features including dual pane windows, cathedral ceilings, a sprawling staircase, and a downstairs bedroom with full bath! Outside you can relax under your cathedral patio or exercise your green thumb in the prestigious garden area! Close to schools and shopping!